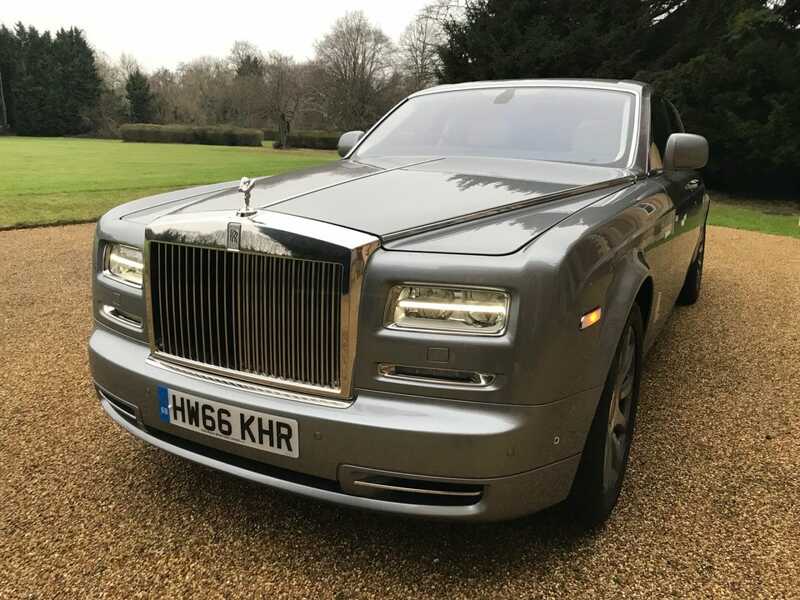 A company is only as good as the clientele it serves’- this is the mantra that runs through every fibre of our business and we take pride in the wide spectrum of clientele that we service. 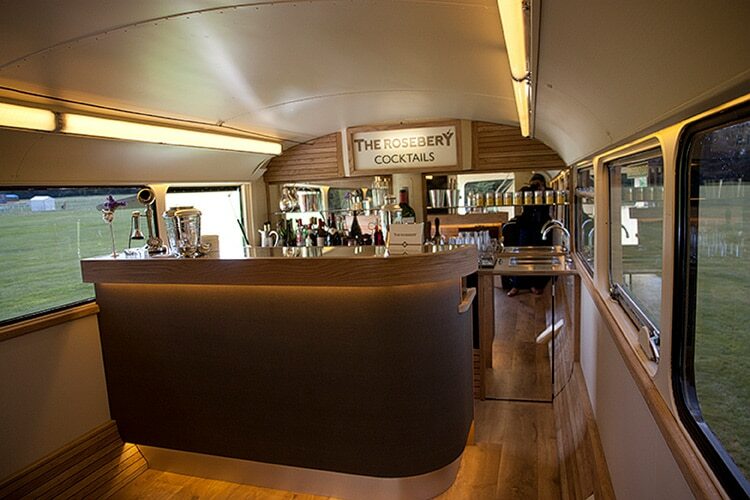 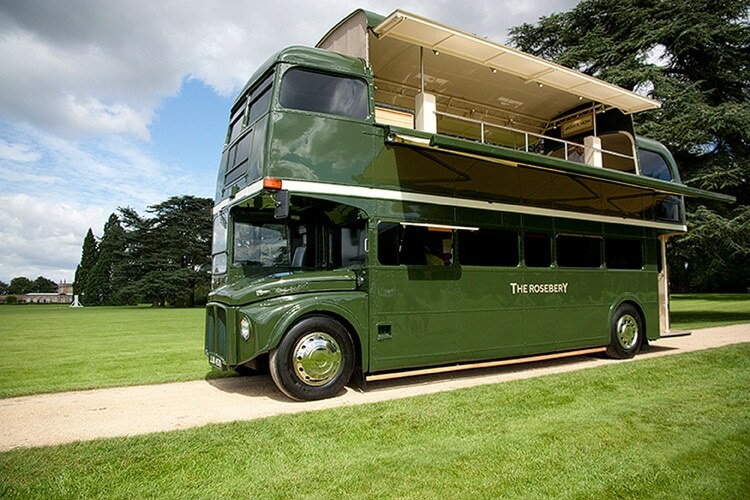 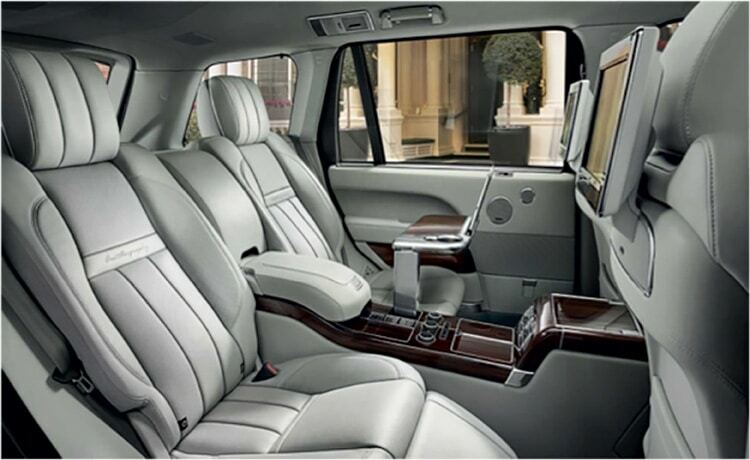 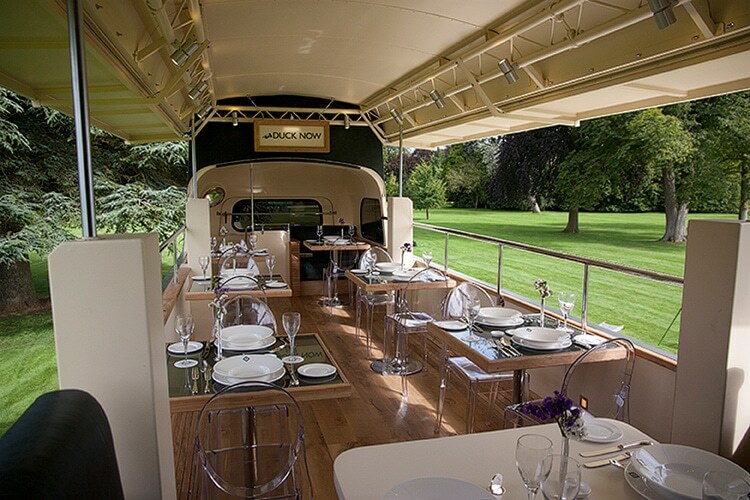 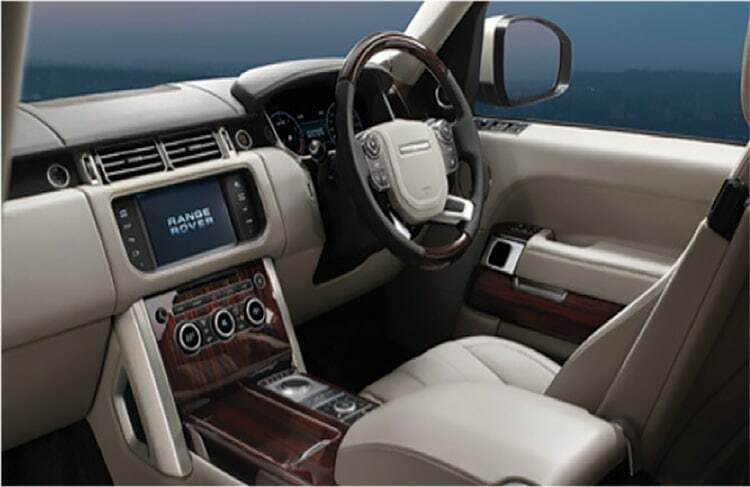 They range from Royal Families, Corporates, Celebrities…. 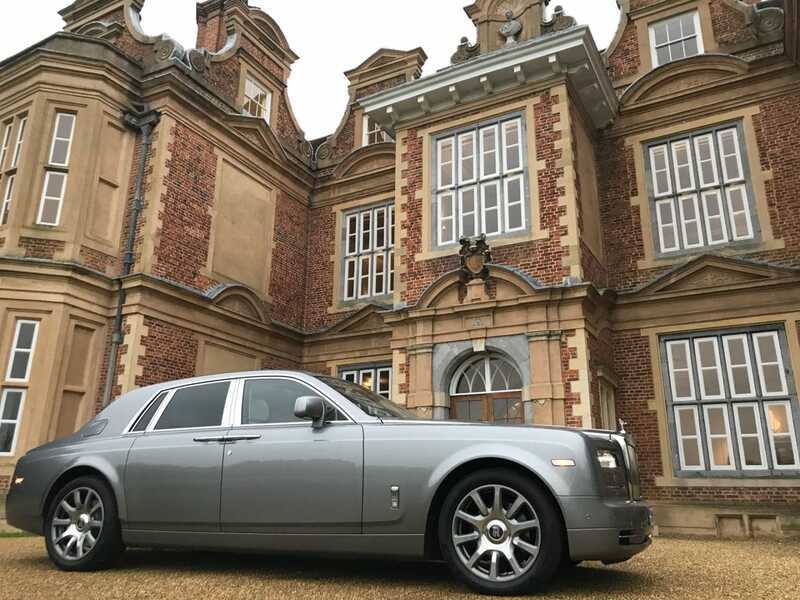 We have built such a portfolio through our ethos of treating every client and every booking with the same level of high priority, across the board. 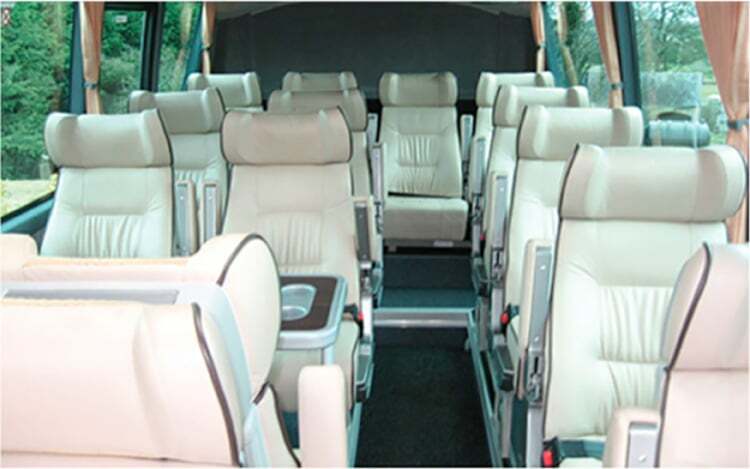 You can be assured that when you book with us, you will receive a 5 star treatment from beginning to end. 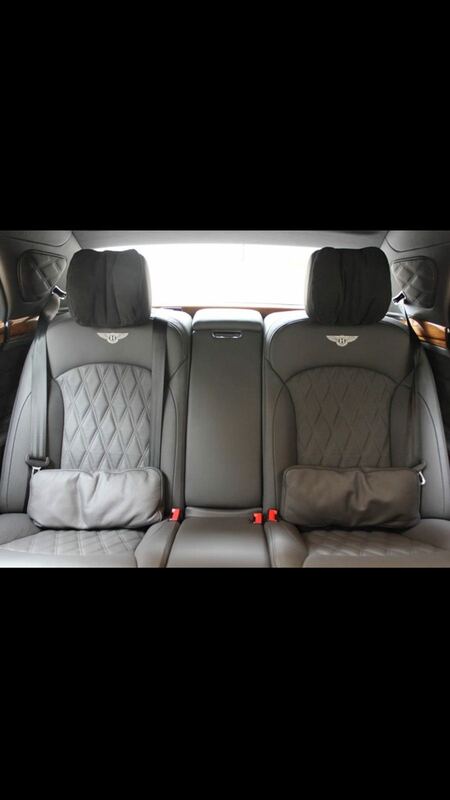 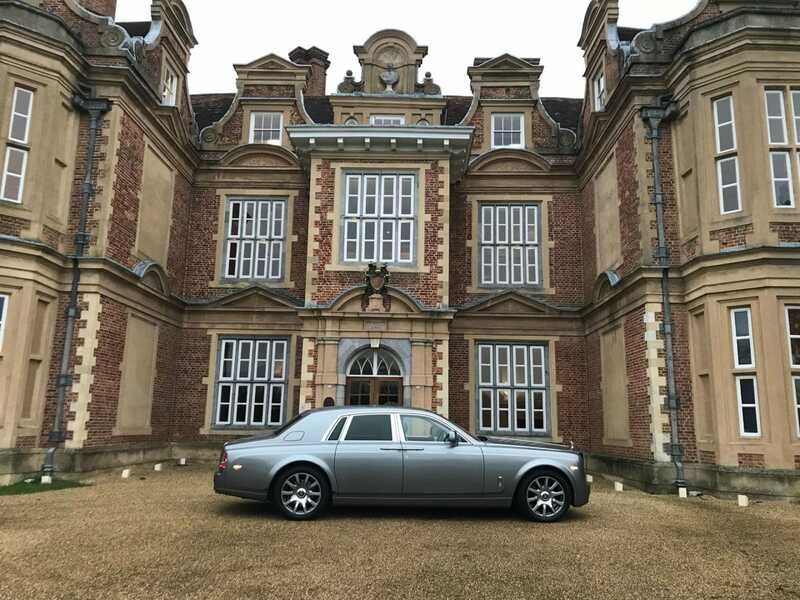 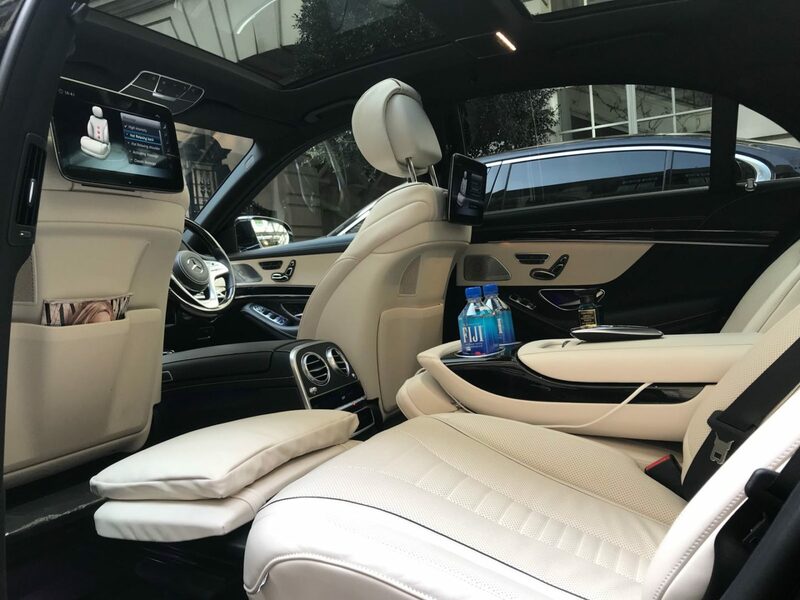 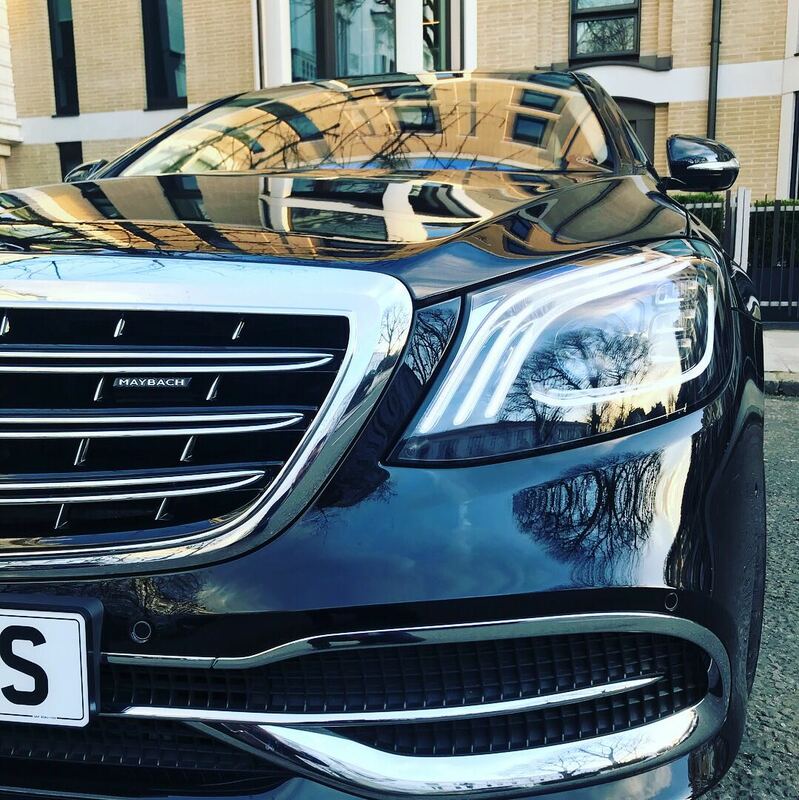 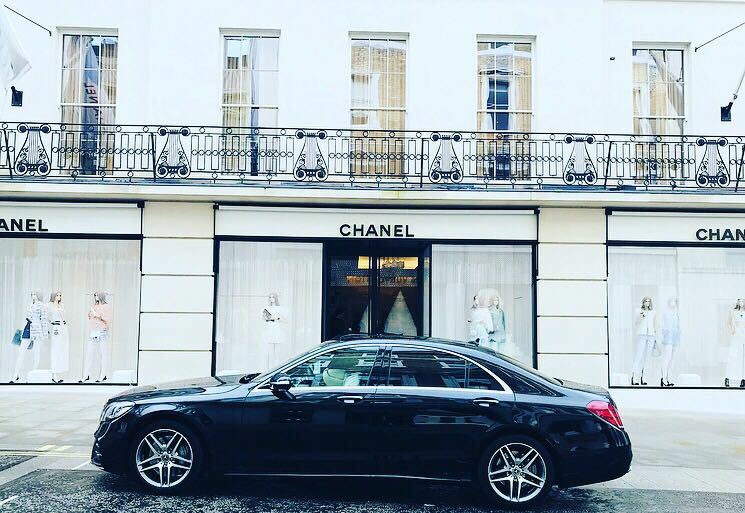 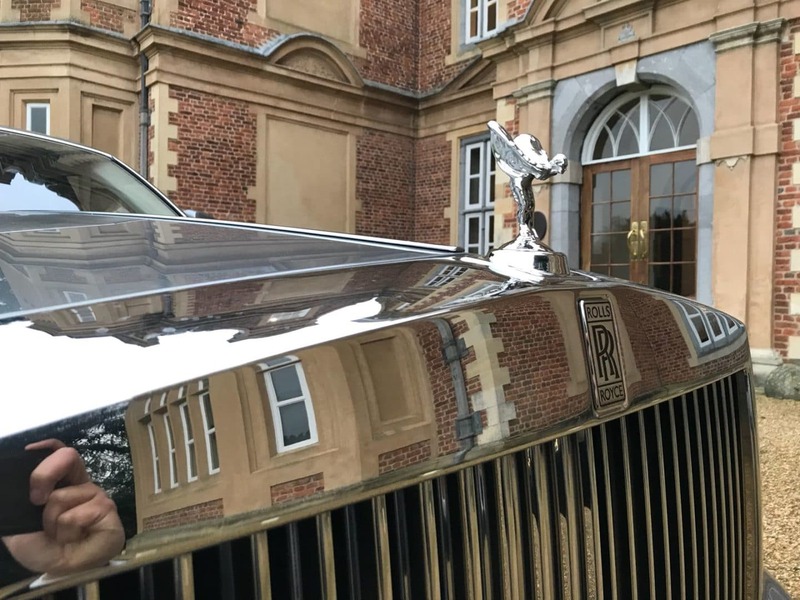 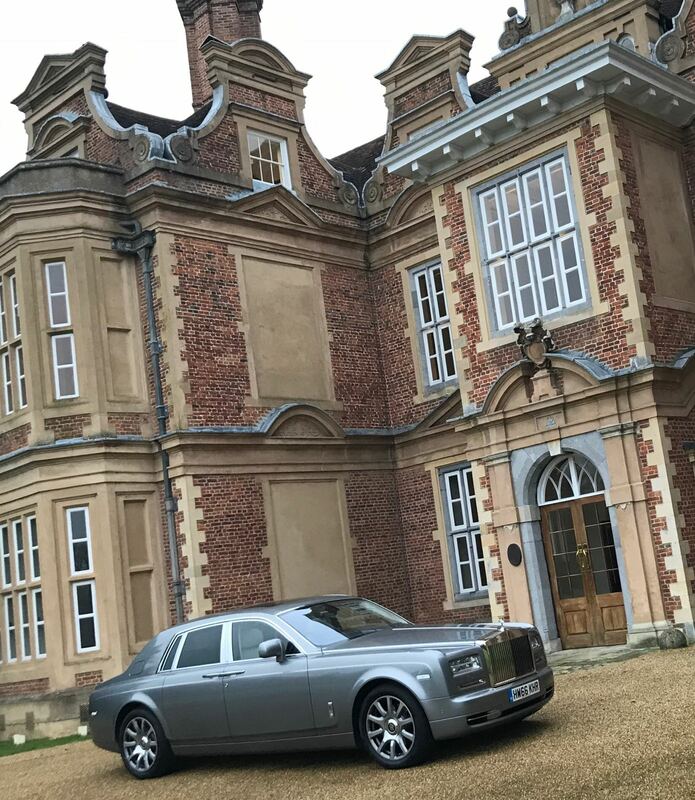 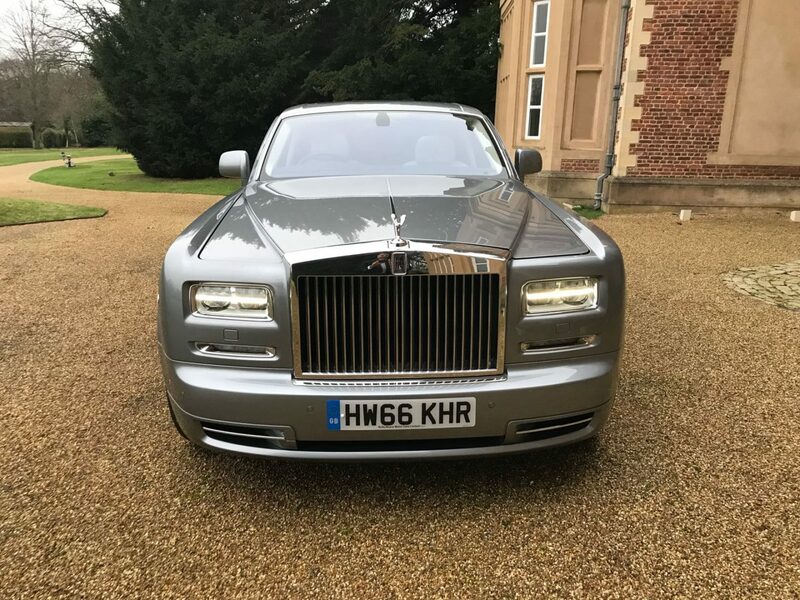 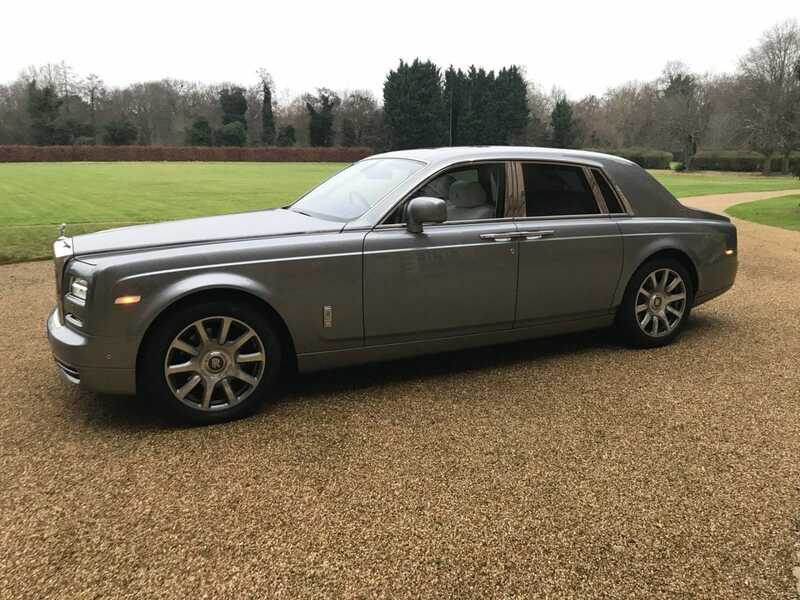 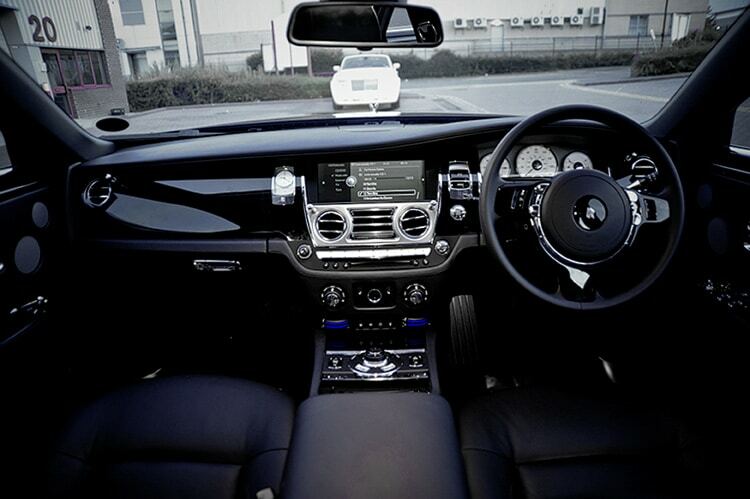 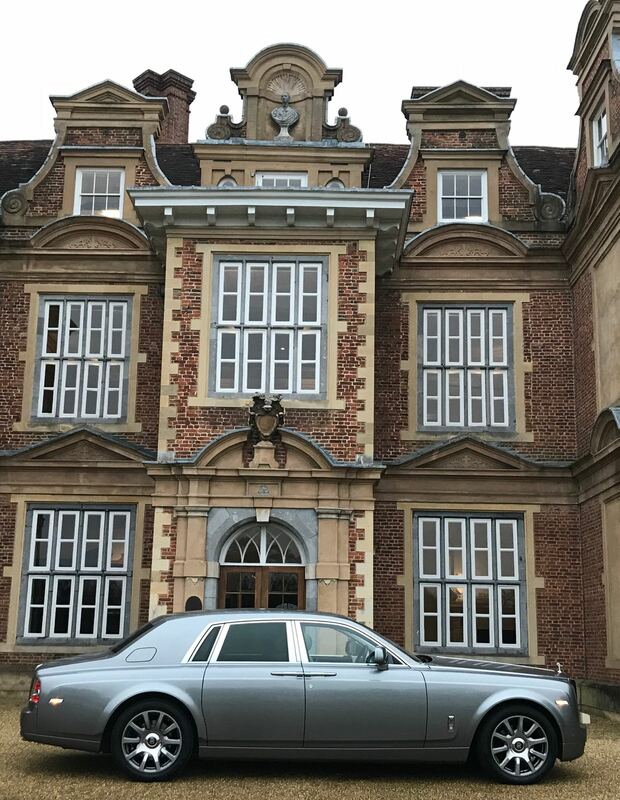 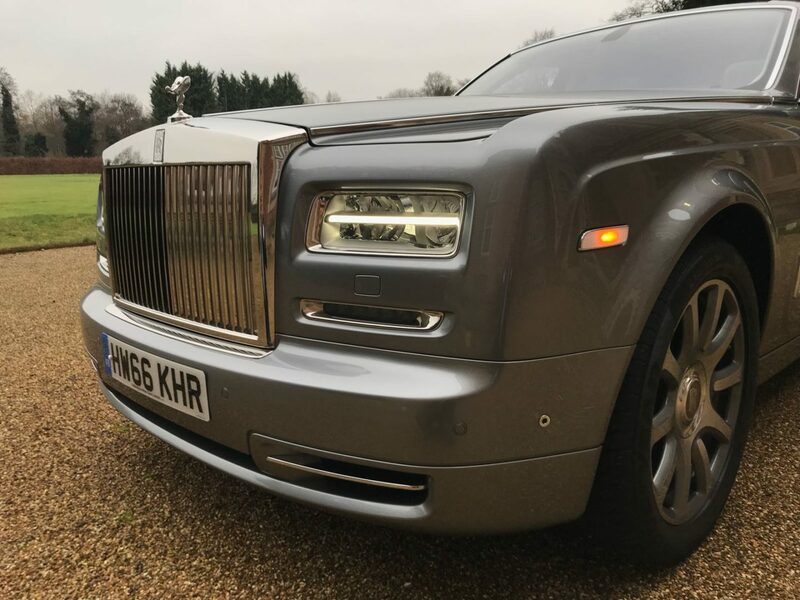 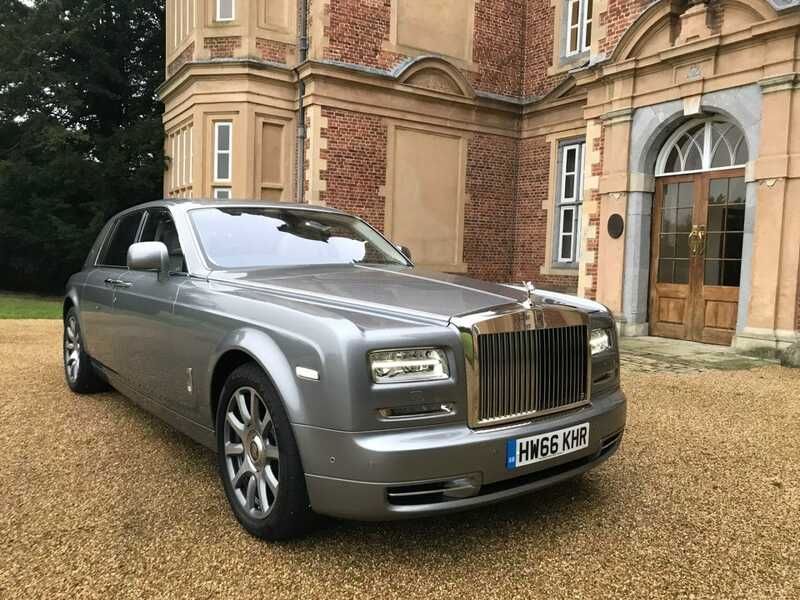 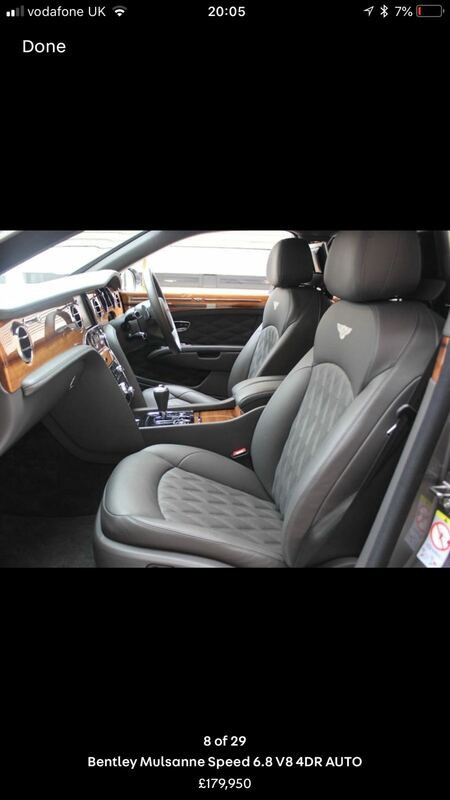 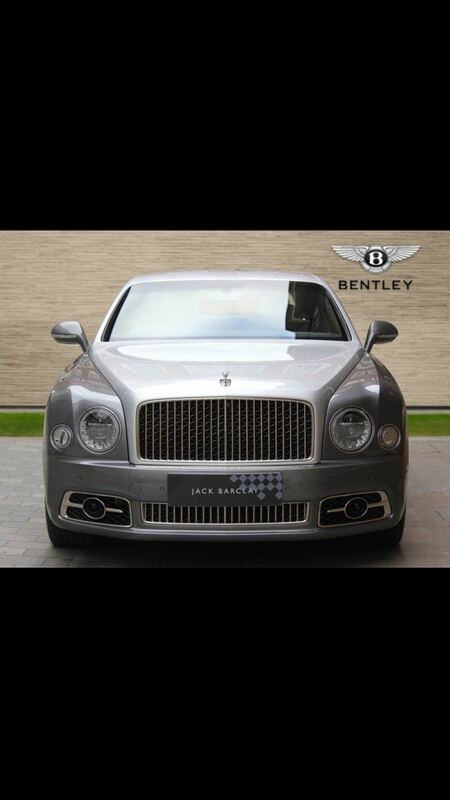 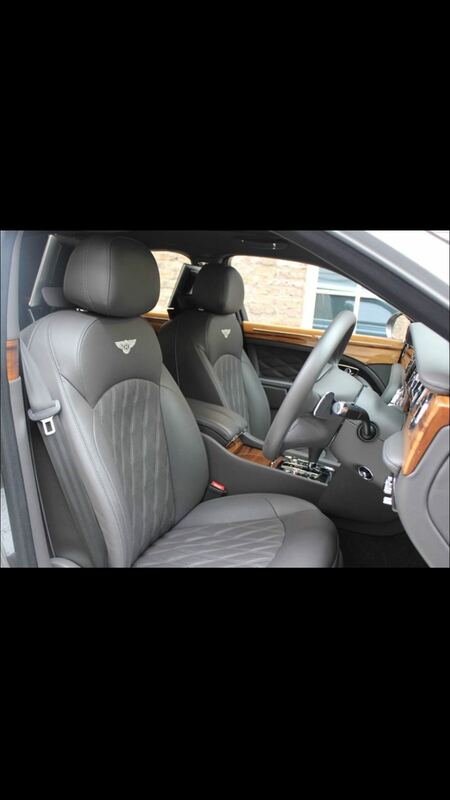 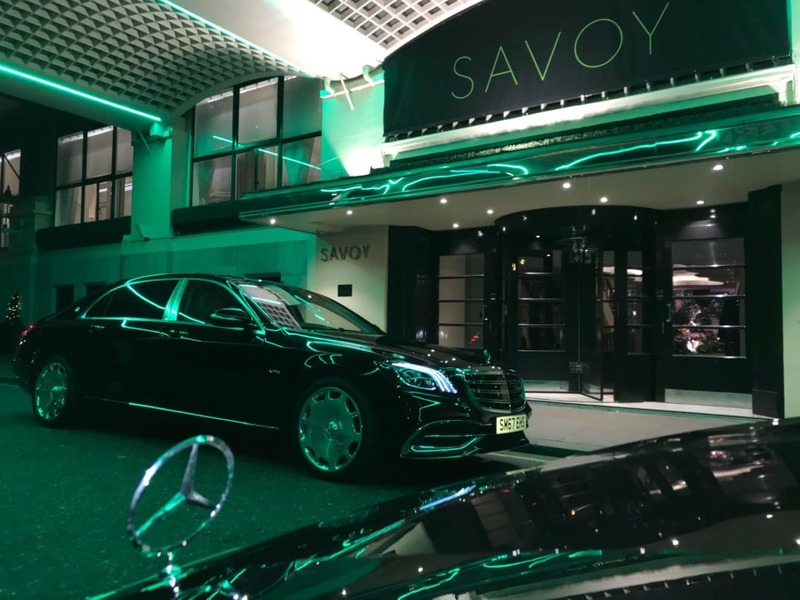 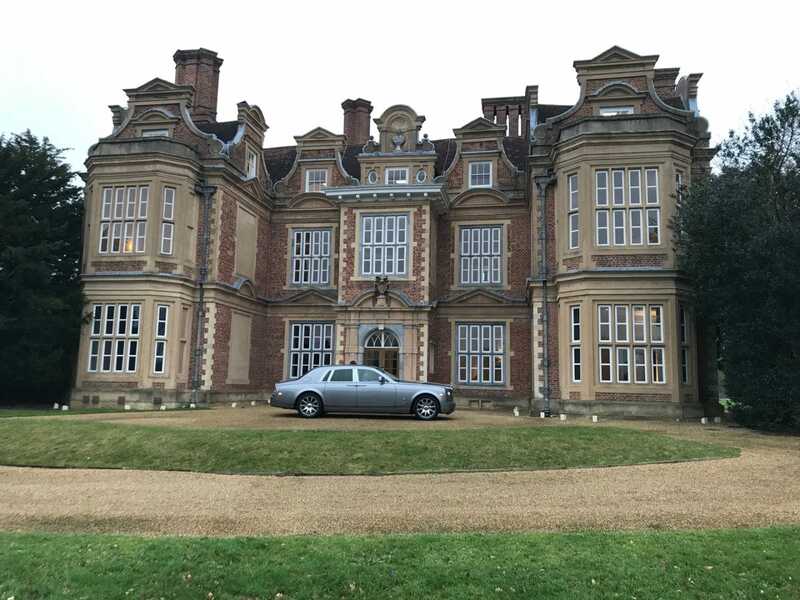 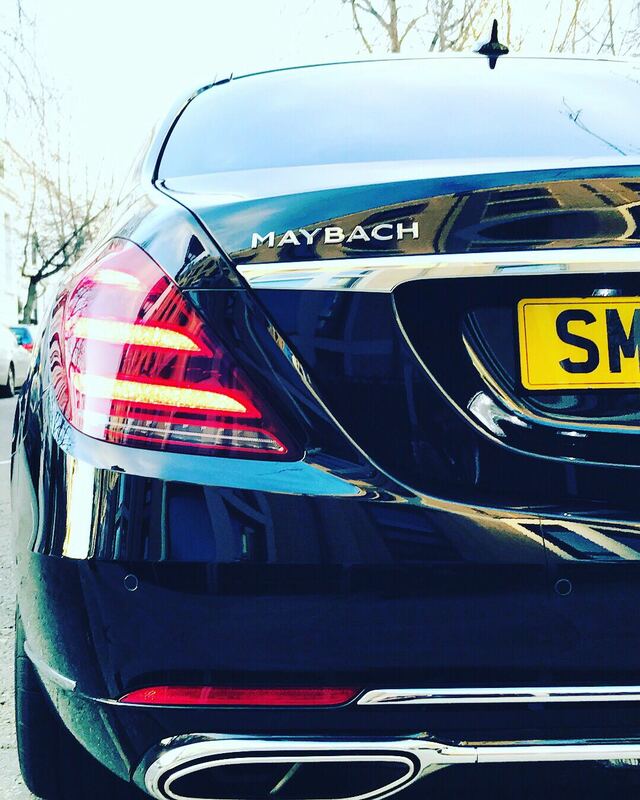 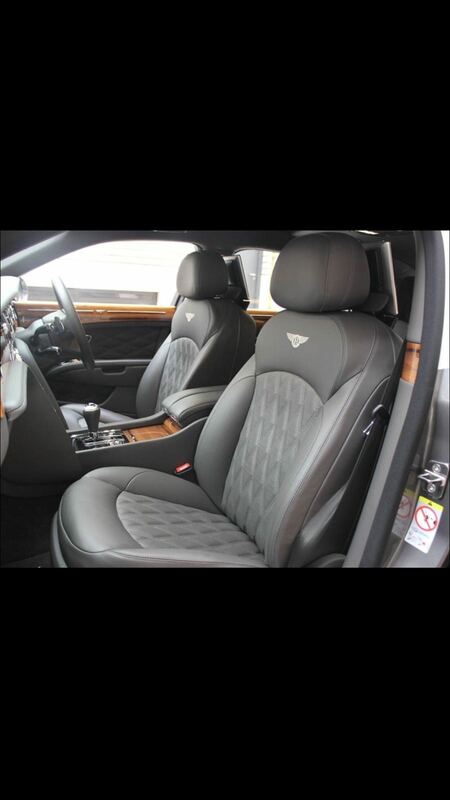 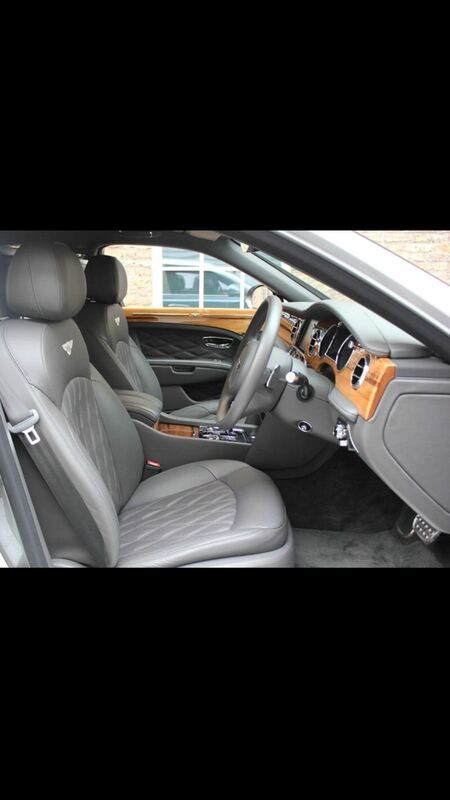 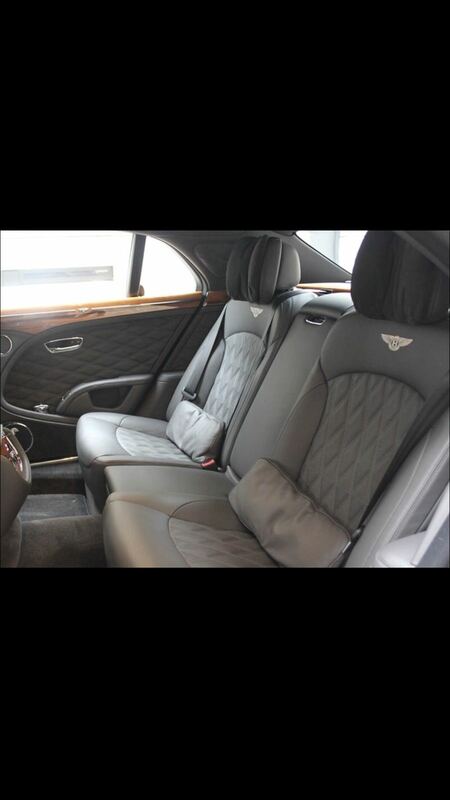 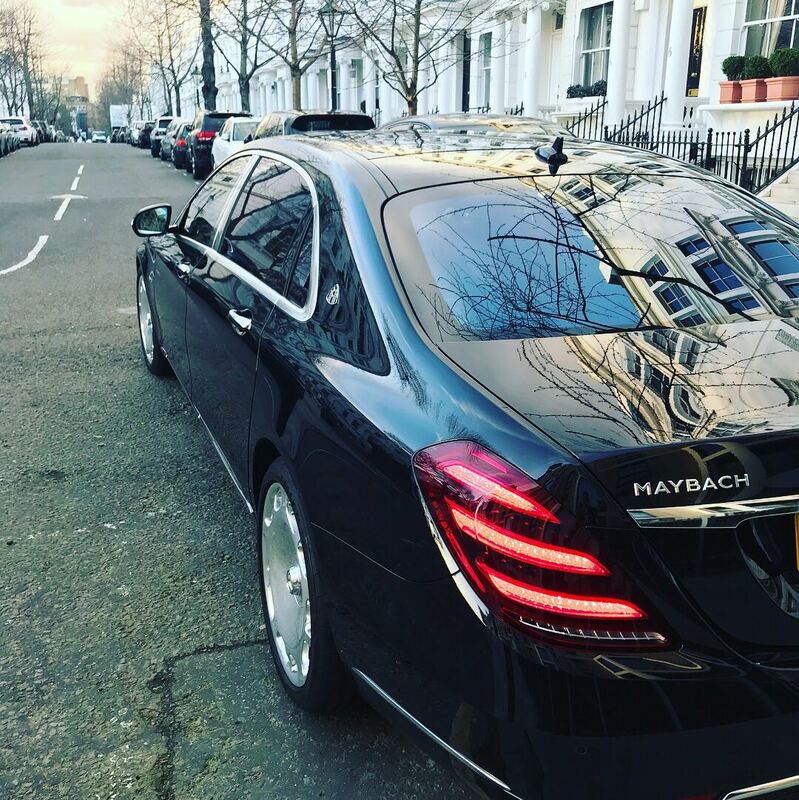 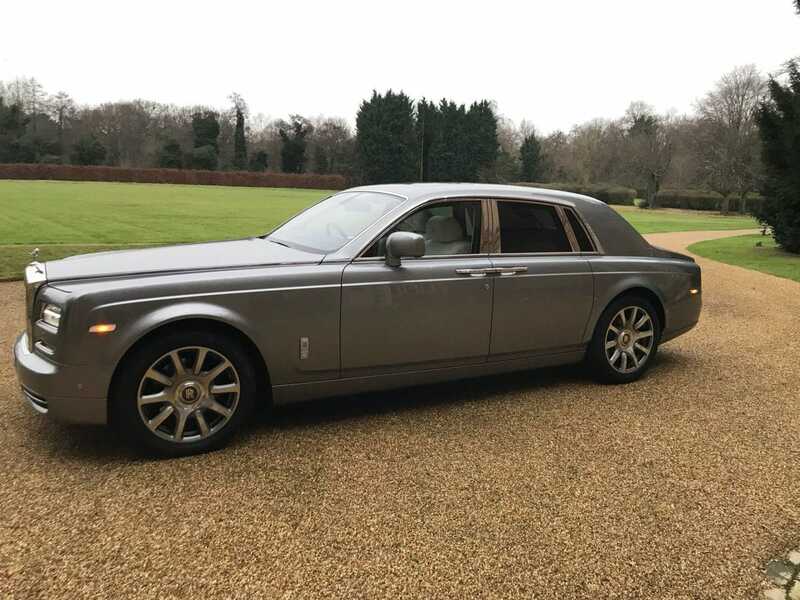 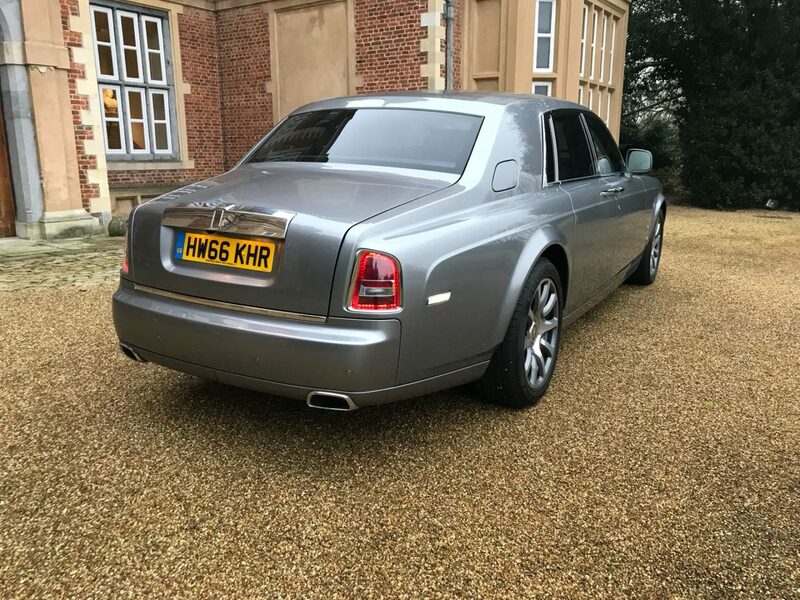 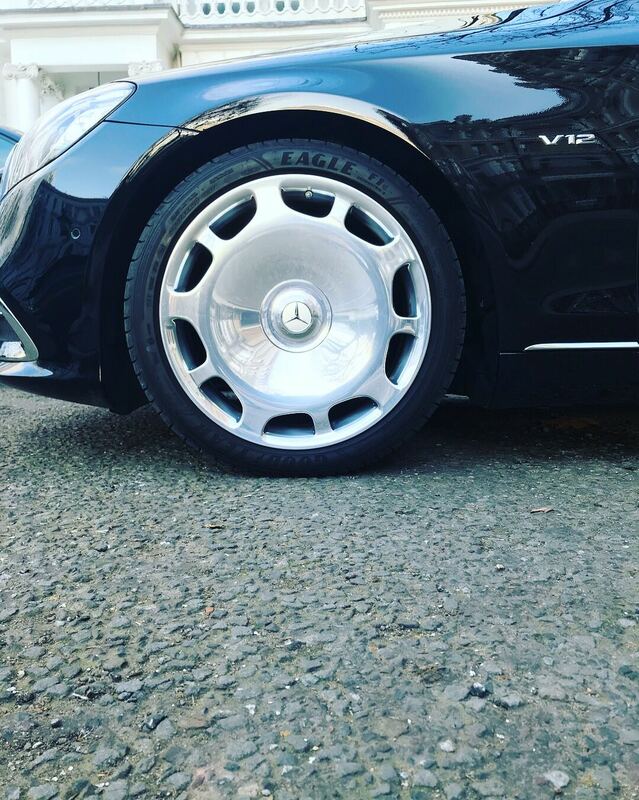 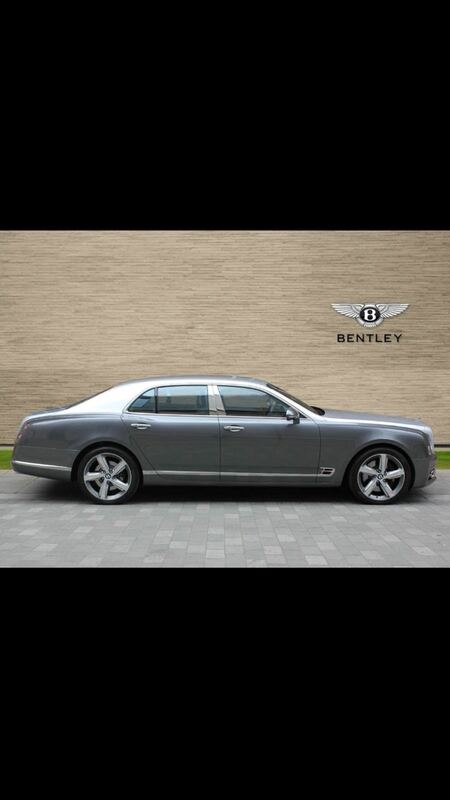 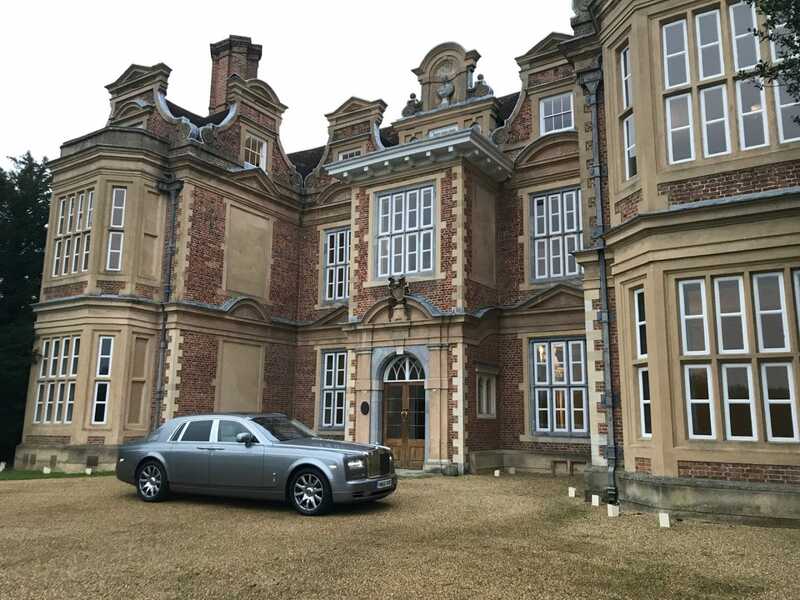 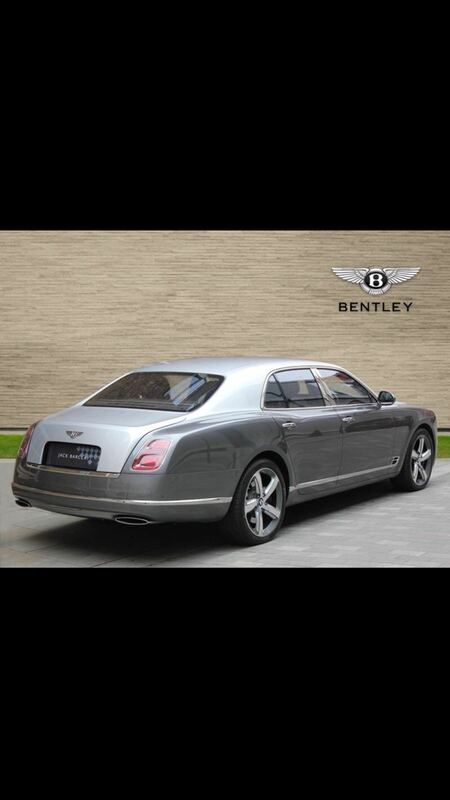 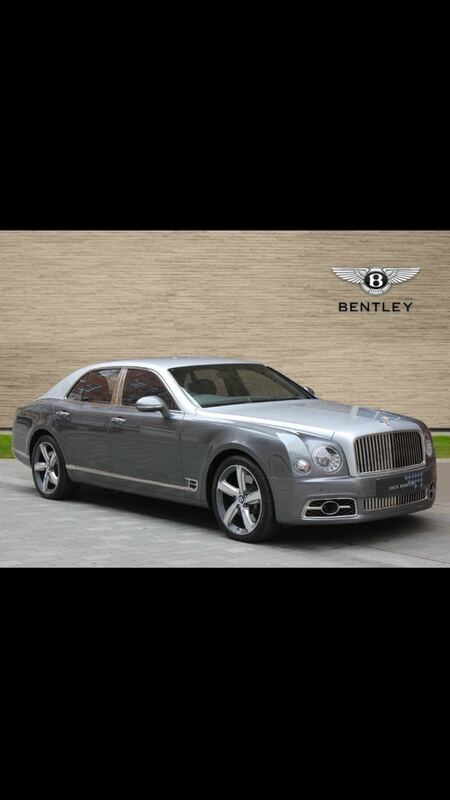 Hackett & Hackett’s ethos is to provide a lifestyle enhancing service whether you require professional chauffeur and executive car hire service for business travel, private hire, wedding car hire, special occasions or formal limousine hire. 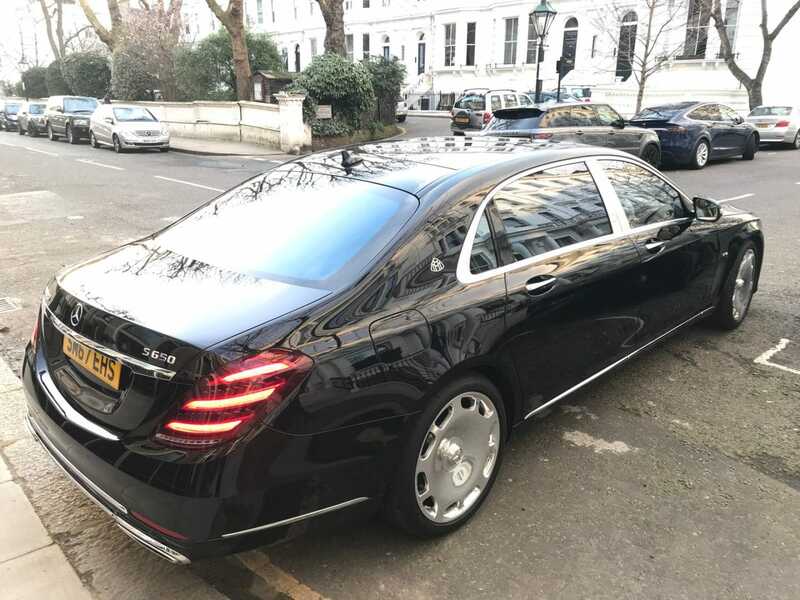 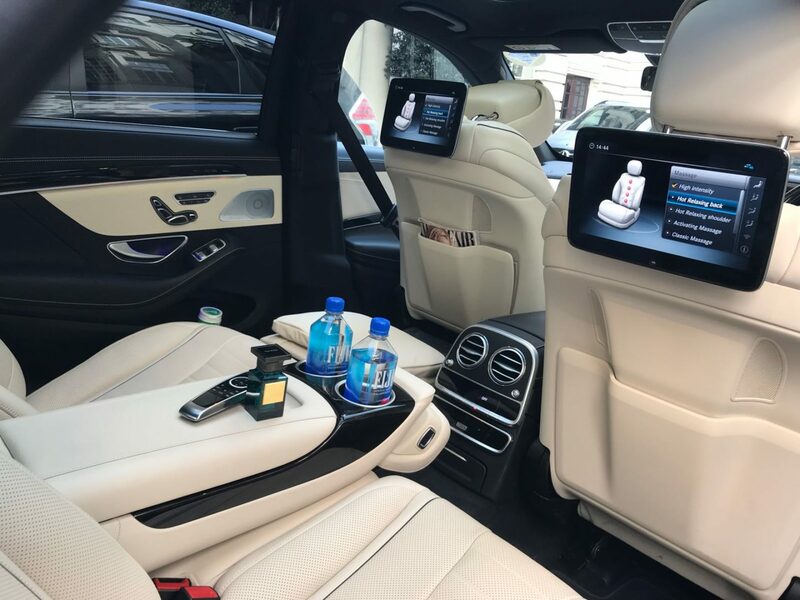 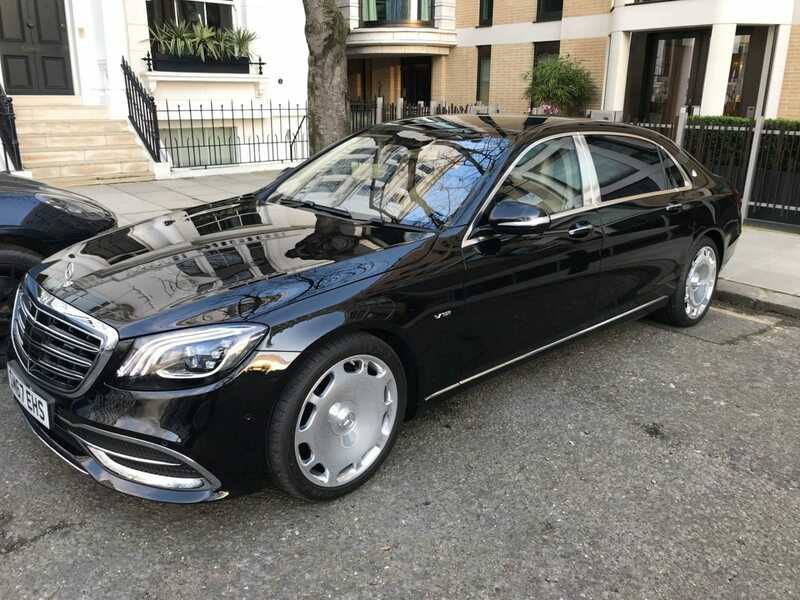 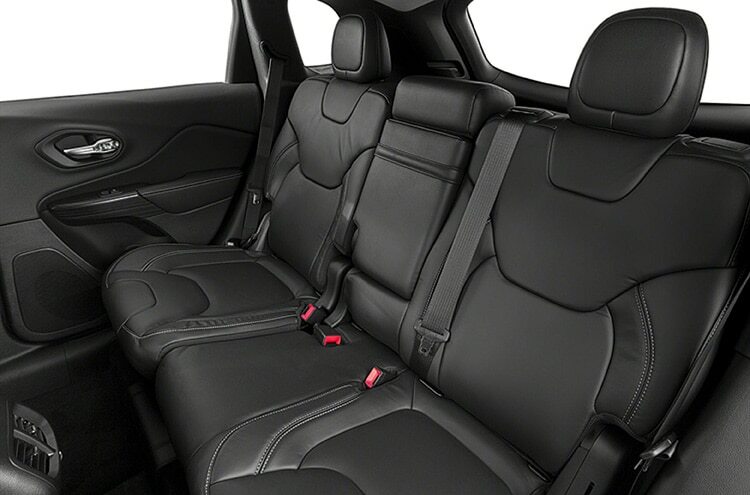 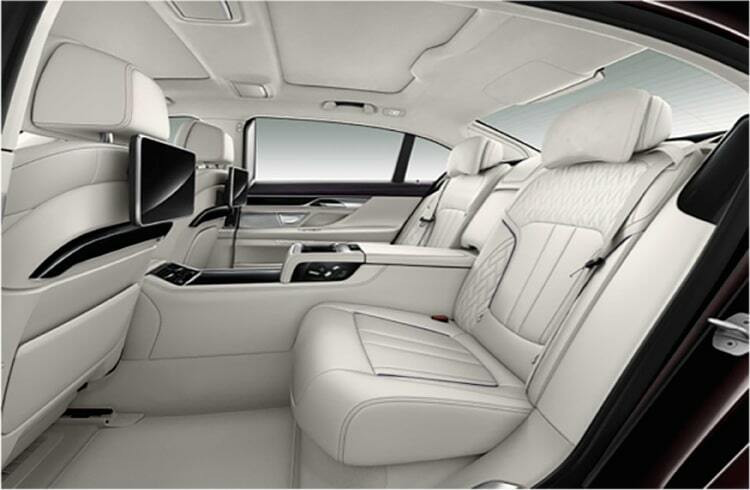 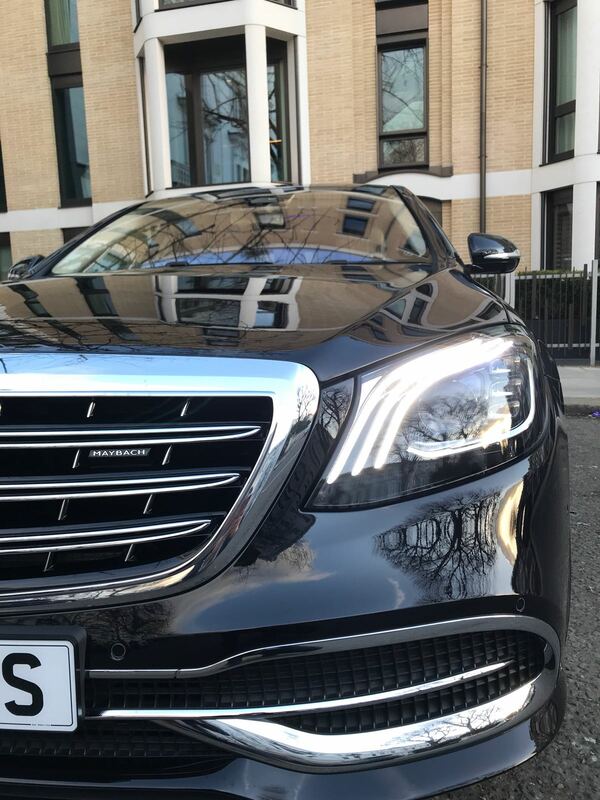 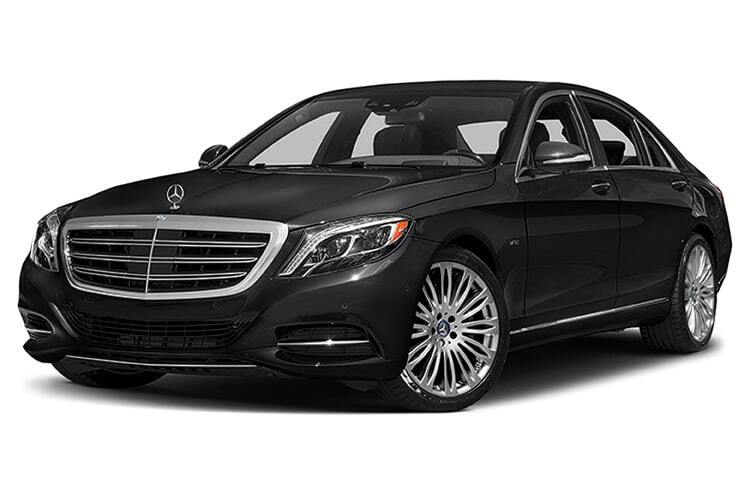 Our chauffeur driven cars in London are available for luxury airport transfers, theatre or dinner return transfers, professional shopper, full day as directed or even a full day sightseeing with one of our professional fully liveried chauffeurs. 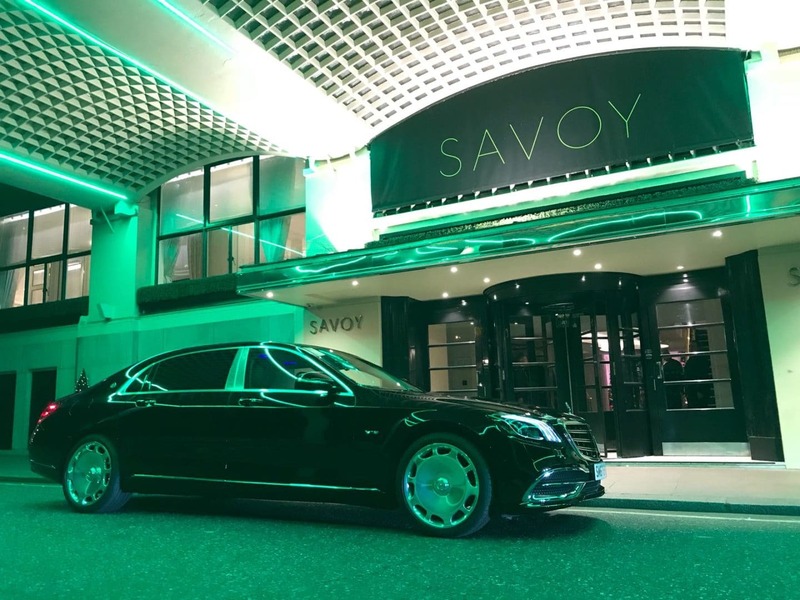 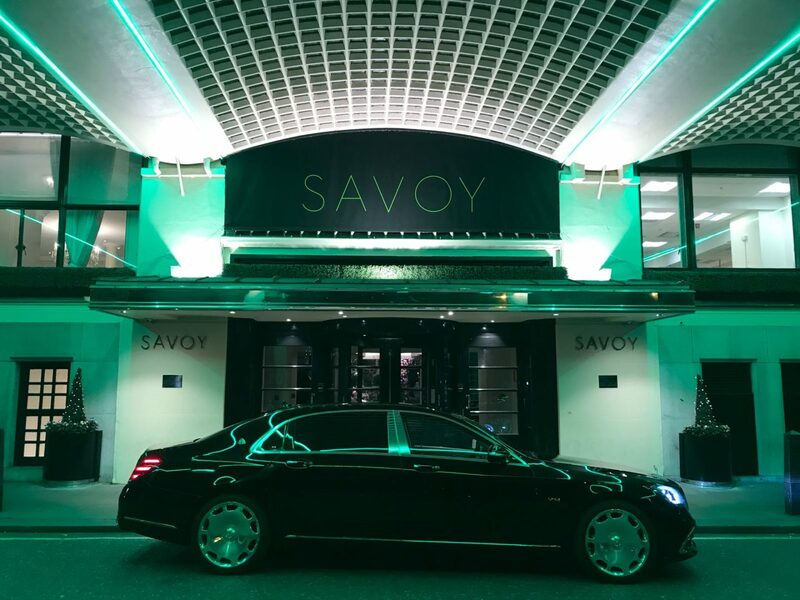 Whether it’s for a saloon airport transfer in London or a 52 seat luxury coach required for touring, our experienced members of staff are here to ensure that all services go as planned, letting you relax knowing that you or your clients are in professional safe hands! 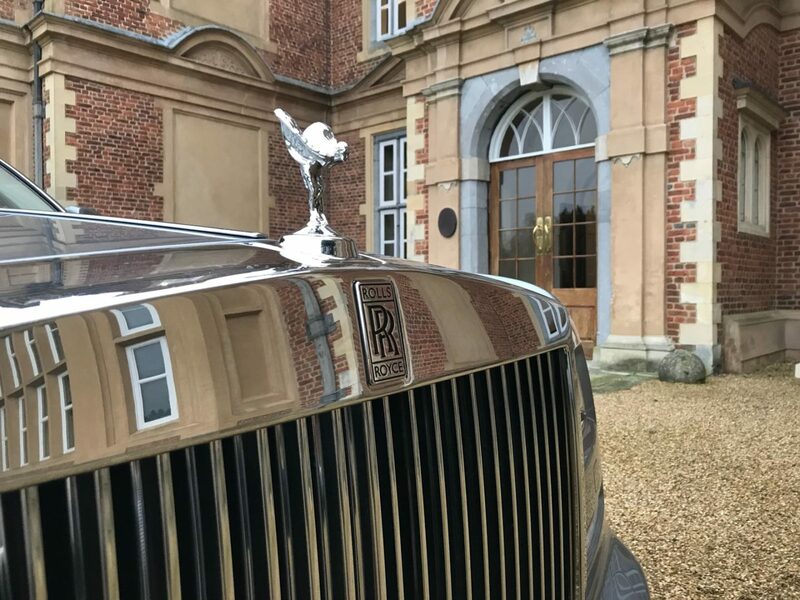 The pleasure, relaxation and time gained by partaking in the Hackett & Hackett luxurious service can only be rivalled by the level of attention to detail and personal care you will receive. 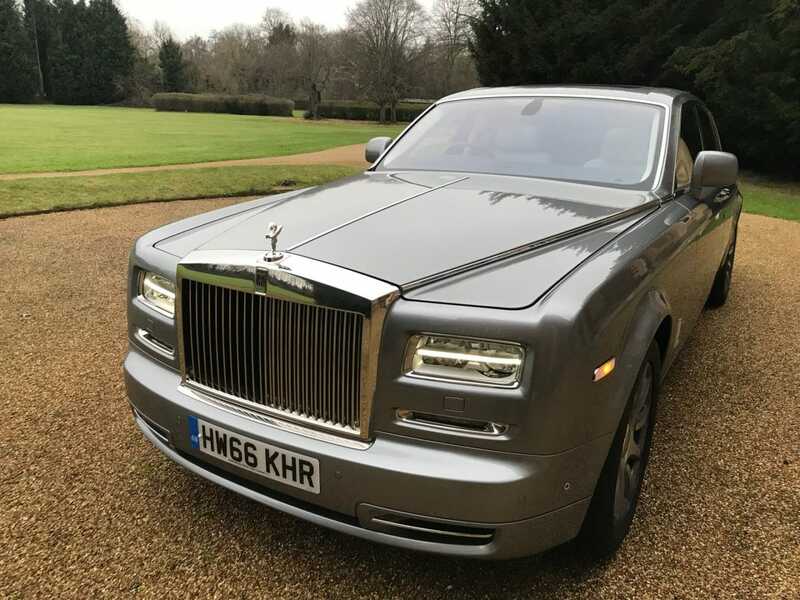 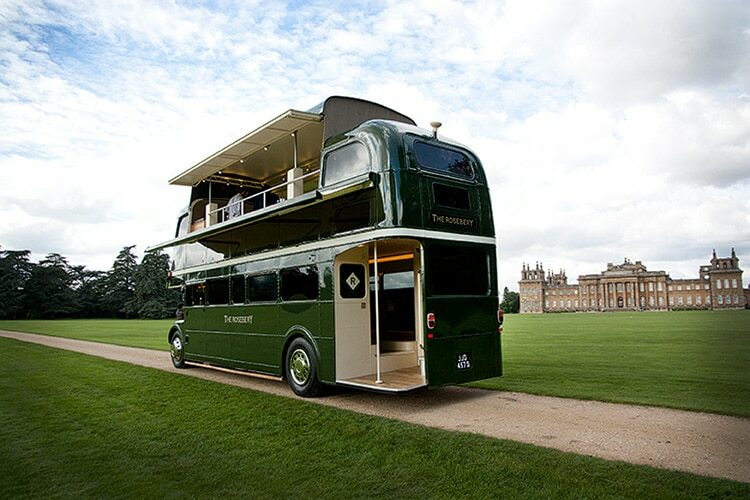 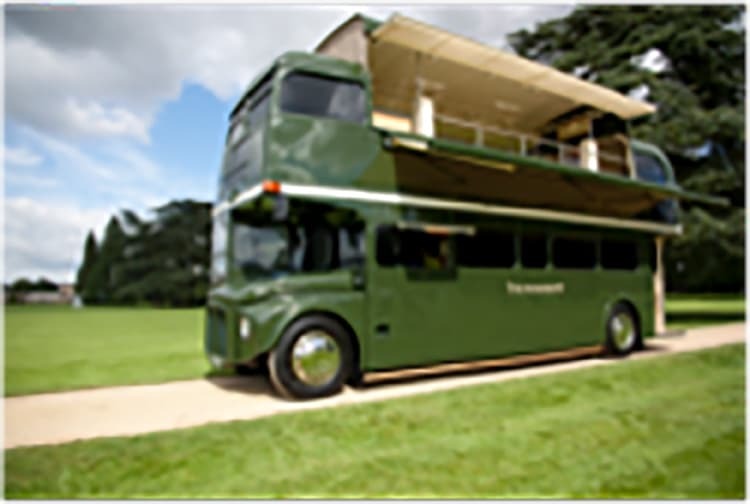 We pride ourselves on the fact that we will endeavor to pamper to your every need, whether that means planning your day with multiple stops, booking services in advance or indeed pre-booking a succession of trips with meticulous attention to detail. 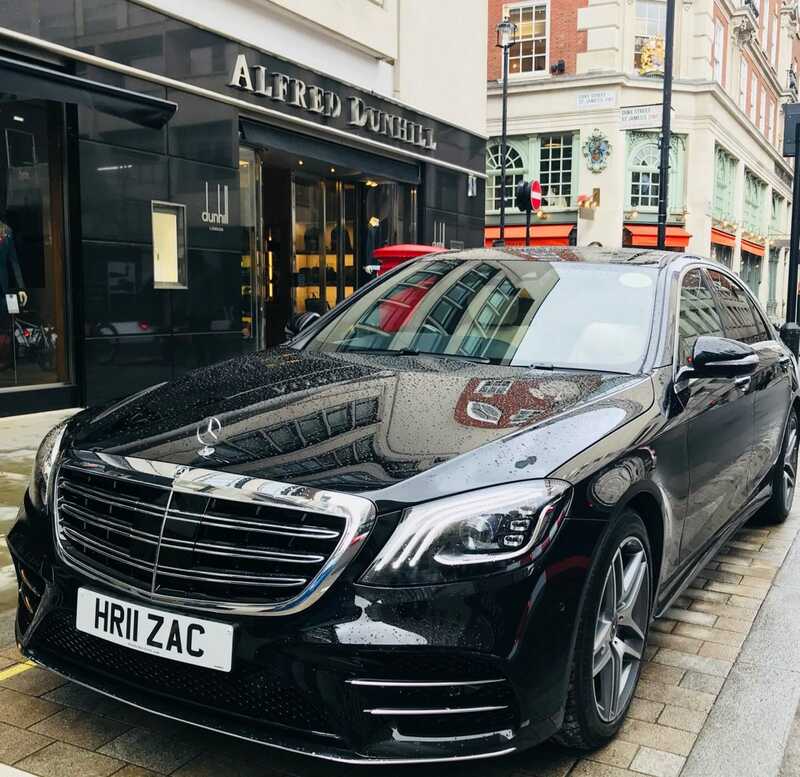 All Hackett & Hackett drivers go through a rigorous vetting procedure and naturally all carry the relevant license with the Public Carriage Office (PCO). 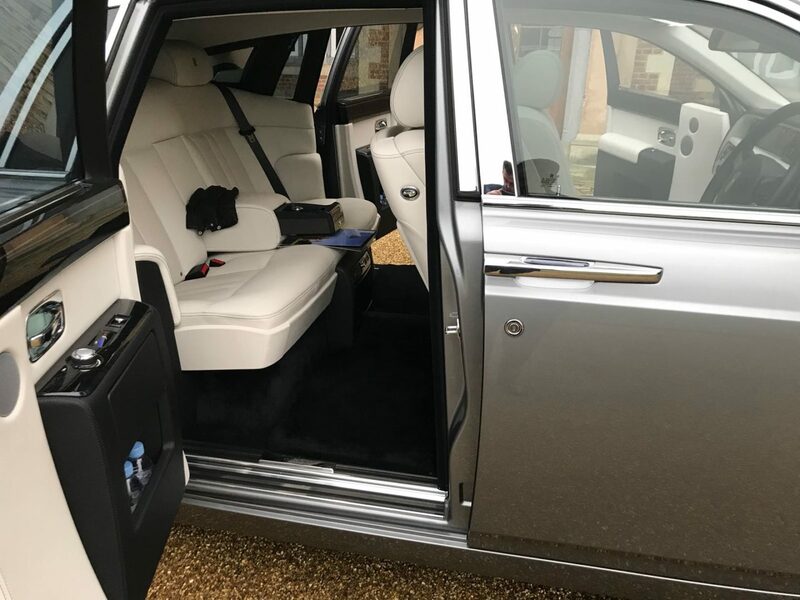 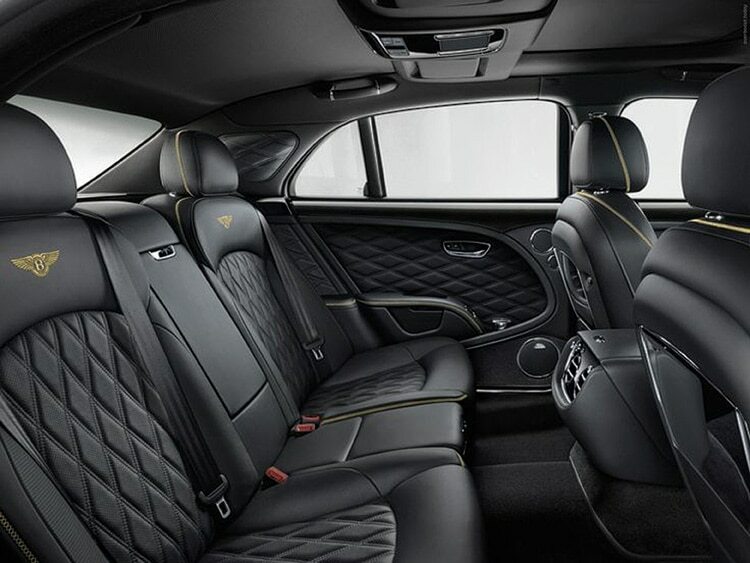 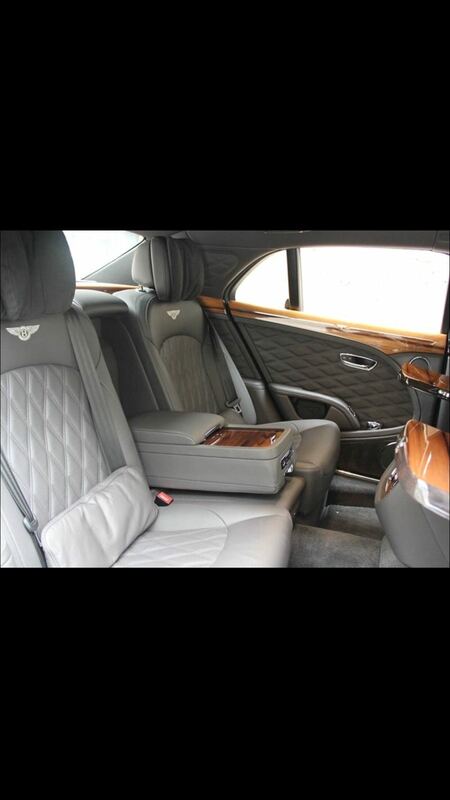 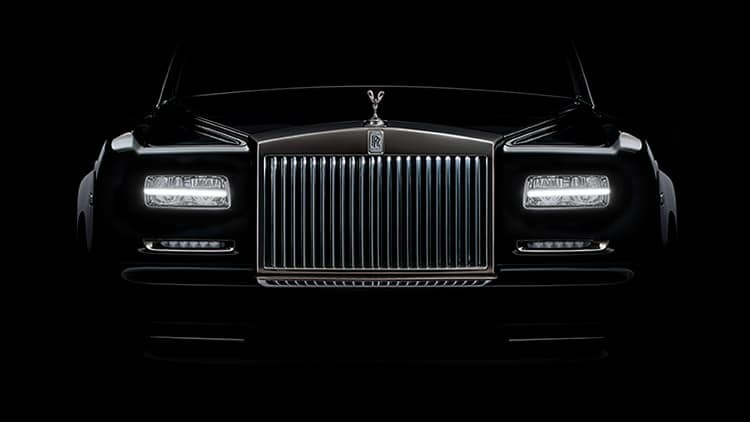 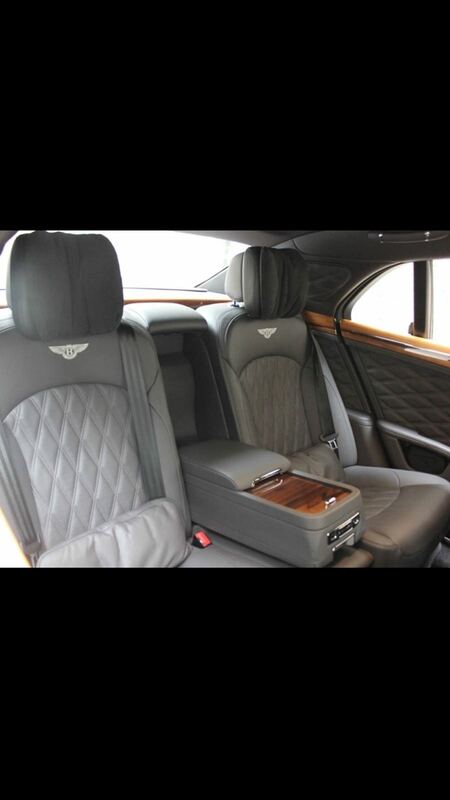 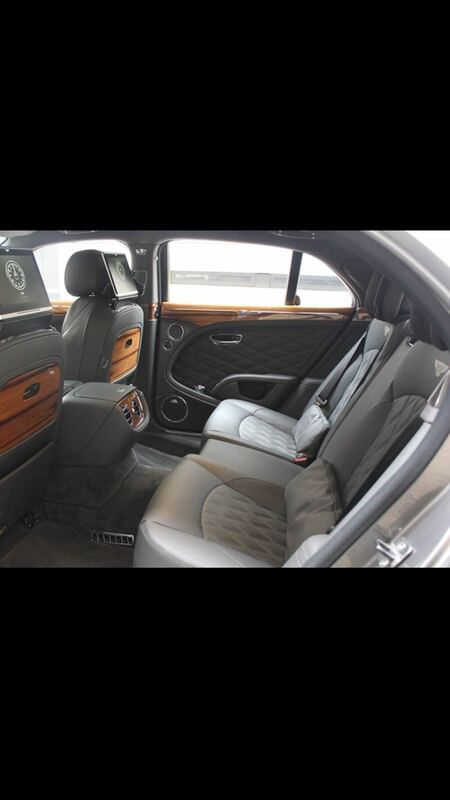 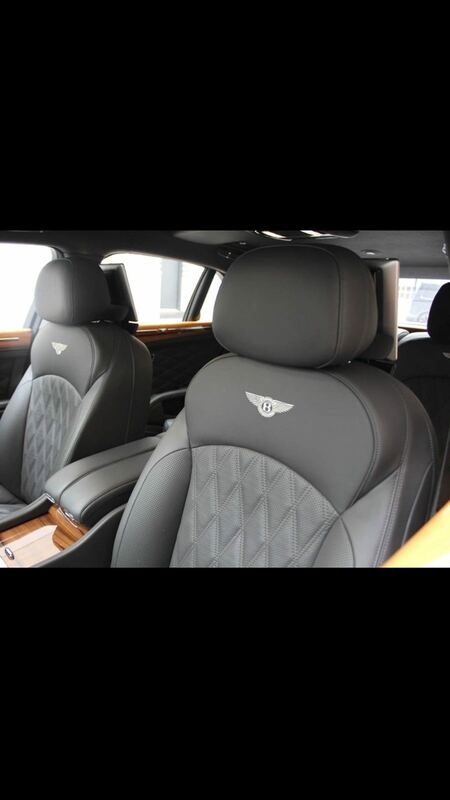 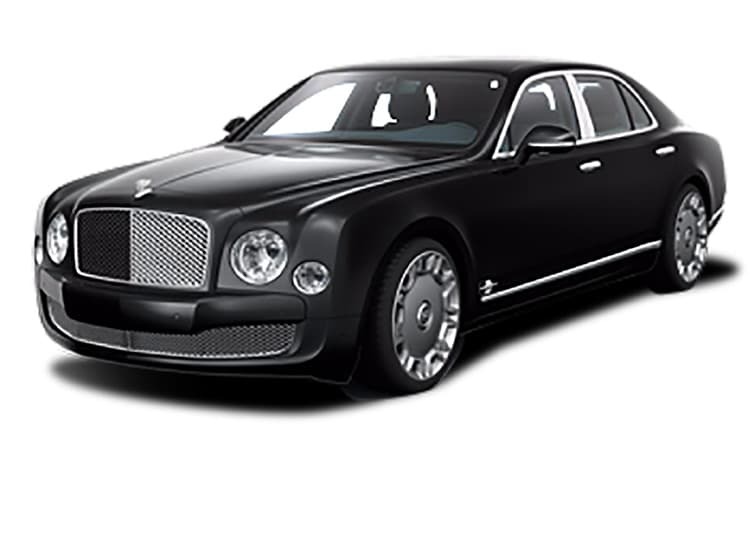 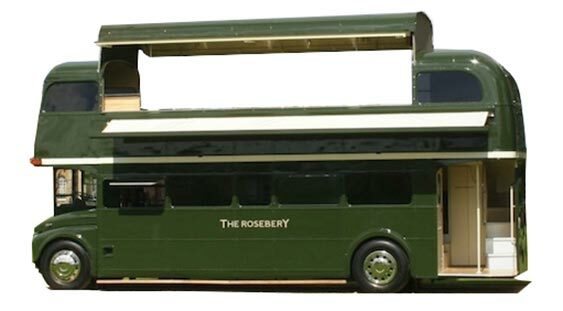 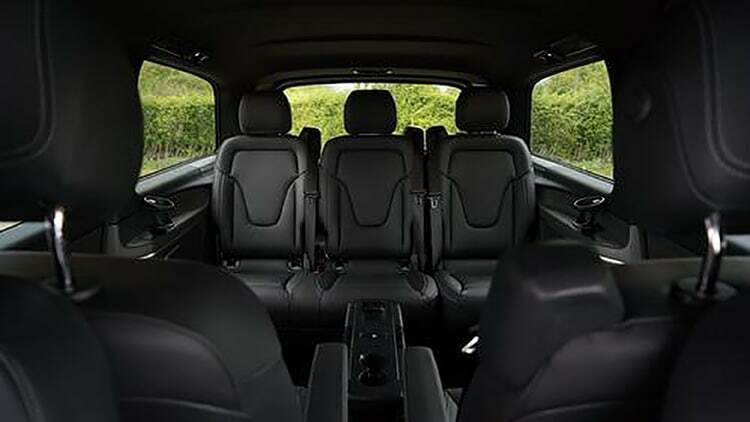 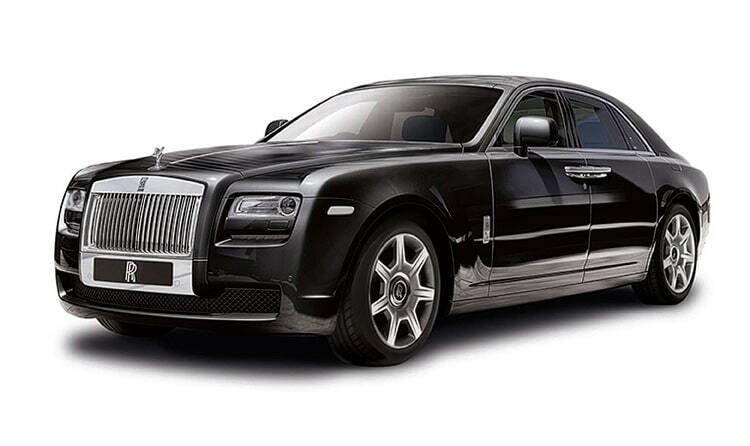 For your privacy and our level of discretion we don’t advertise our chauffeur profiles but these are regularly available once a booking is made under the rules set down by The Public Carriage Office. 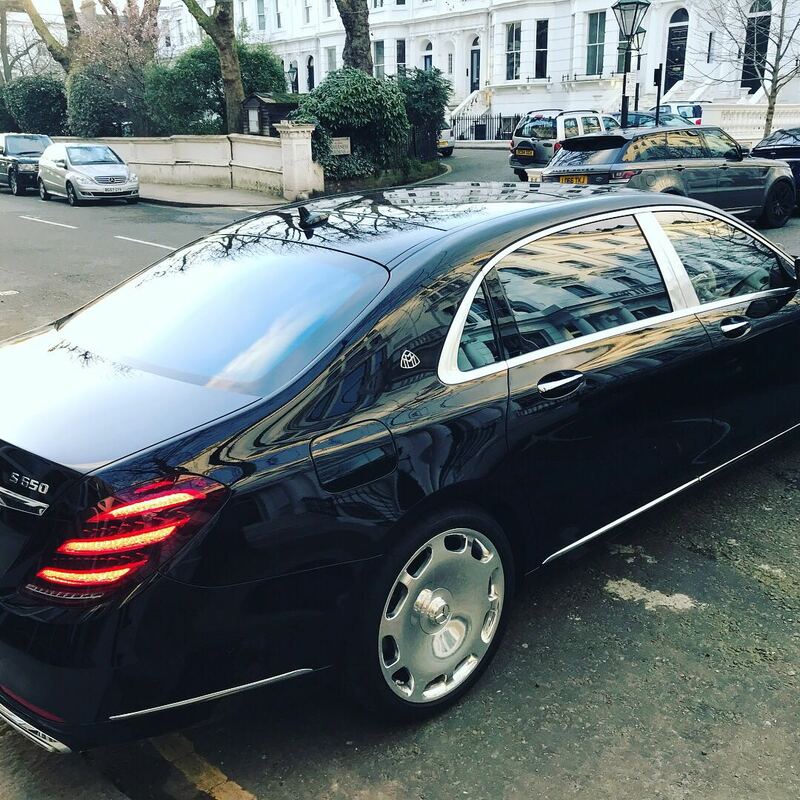 Hackett & Hackett’s ethos is to provide a lifestyle enhancing service whether you require professional chauffeur and executive car hire service for business travel, private hire, wedding car hire, special occasions or formal limousine hire. 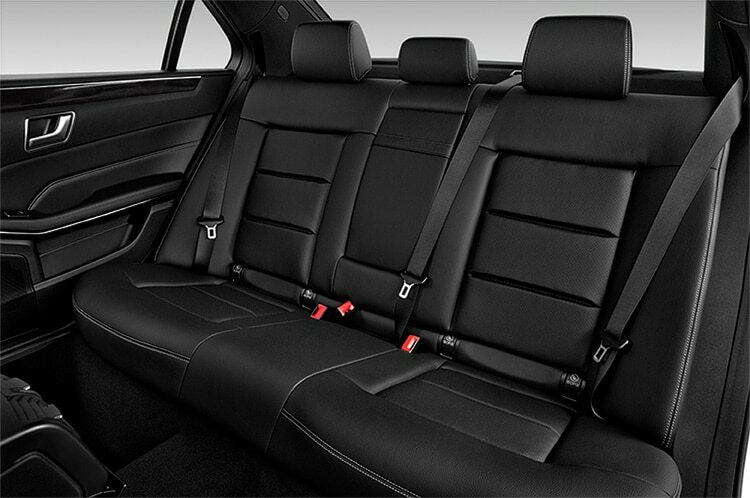 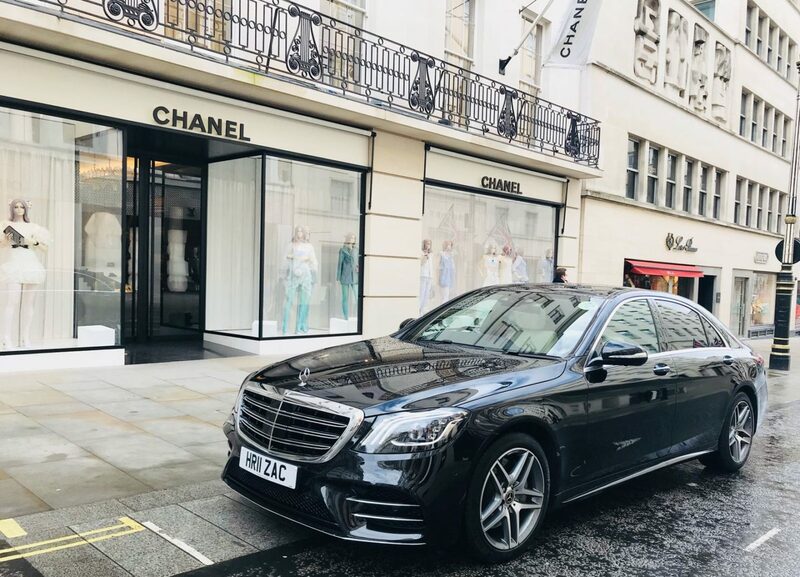 Our chauffeur driven cars in London are available for luxury airport transfers, theatre or dinner return transfers, professional shopper, full day as directed or even a full day sightseeing with one of our professional fully liveried chauffeurs. 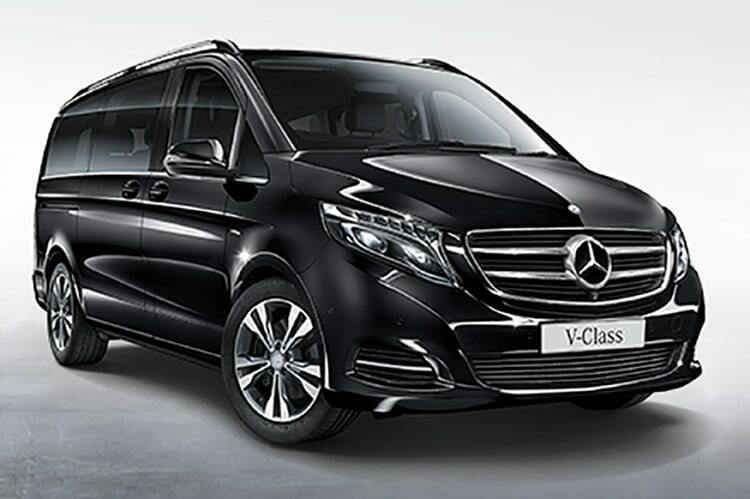 Whether it’s for a saloon airport transfer in London or a 52 seat luxury coach required for touring, our experienced members of staff are here to ensure that all services go as planned, letting you relax knowing that you or your customers are in professional safe hands! 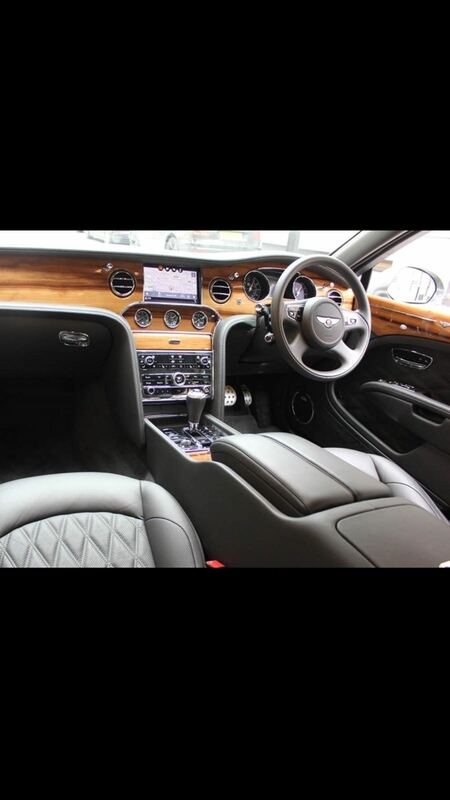 Don't hesitate to get in touch, we are here to help.